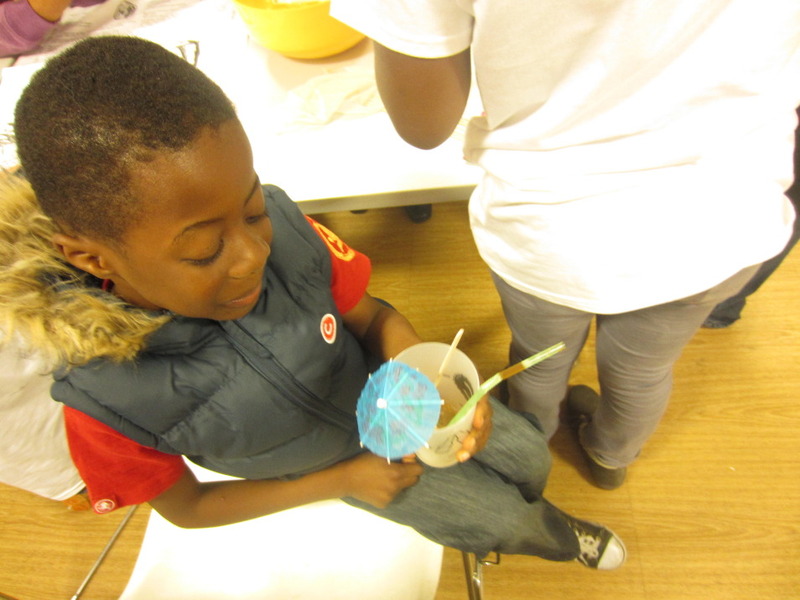 This summer we'll be meeting at Dagenham Library for out cola tasting workshops. Come along and try out our special blindfolded taste test. See if you can spot the ingredients and tell the difference between our cola and the big brand colas.